Save some GREEN! $4000 Closing Cost ++ FREE Fence, Blinds & Fridge if the home is close by 4/30/2019! **$2000 EXTRA CC available through PrimeLending! 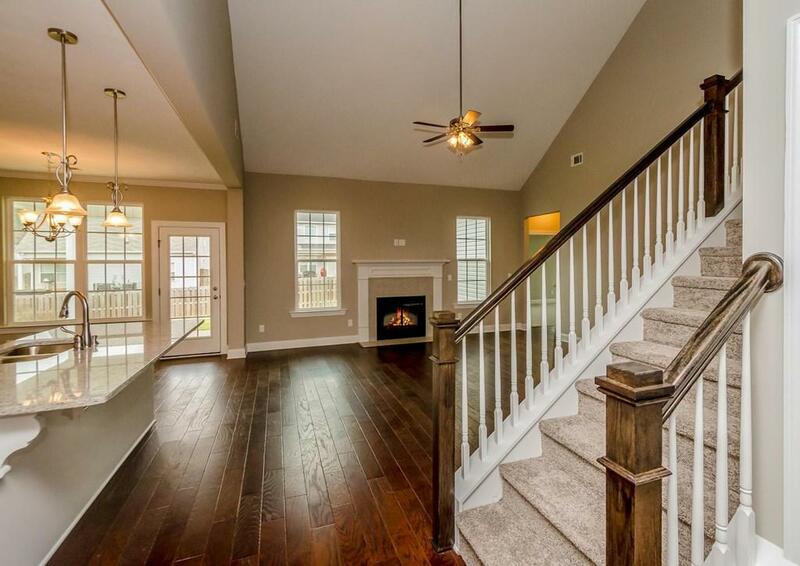 ** Stapleton Plan offers a spacious 2 story Great Room open to Kitchen, Master Suite on the main level, Flex Room and Study! 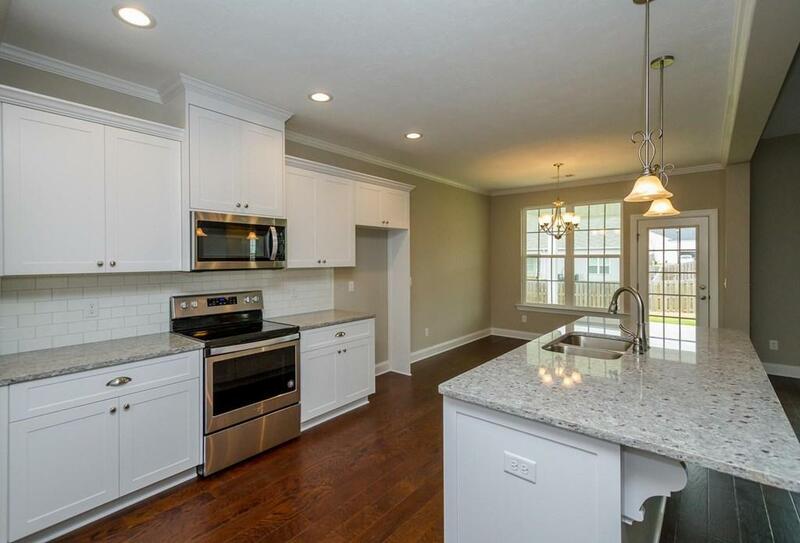 4 Bedrooms with an optional 2 more bedrooms should your growing family need more room! This plan also offers a versatile loft area upstairs perfect for a game/hobby room. 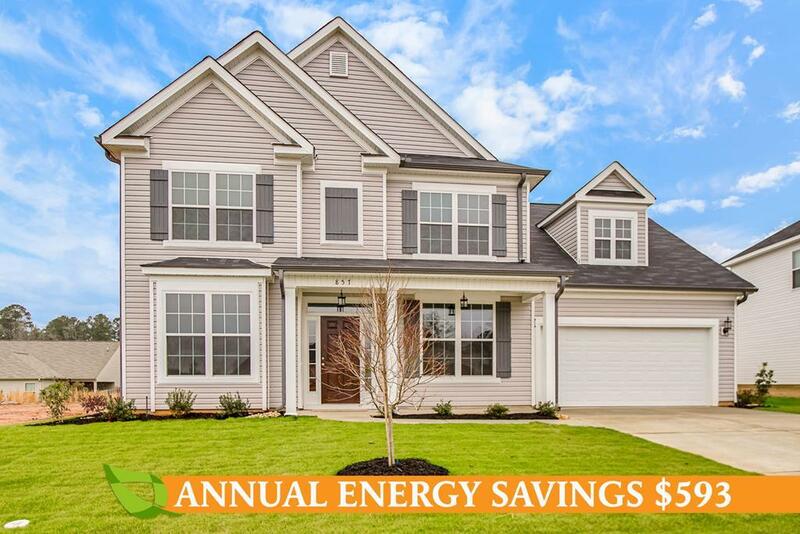 Every Ivey Home is built to 100% ENERGY STAR Certification saving homeowner 15-30% on monthly utility costs. 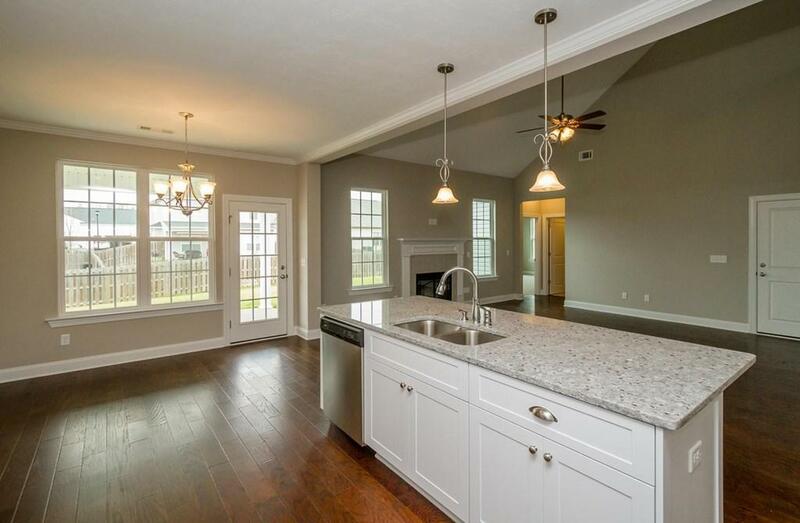 Award-winning Canterbury Farms is minutes from Grovetown's Gateway area that offers shopping, dining and easy access the I-20 and Fort Gordon. The community offers walking trails, sidewalks, street lights, a community pool, pavilion and playground.